*** "Park-Like" Setting! *** Nestled on a Peaceful 2+ Acre Picturesque Lot, you will find this Fantastic 4 Bedroom 3 Full Bath Home offering 3400+ sq.ft.of Living Space! 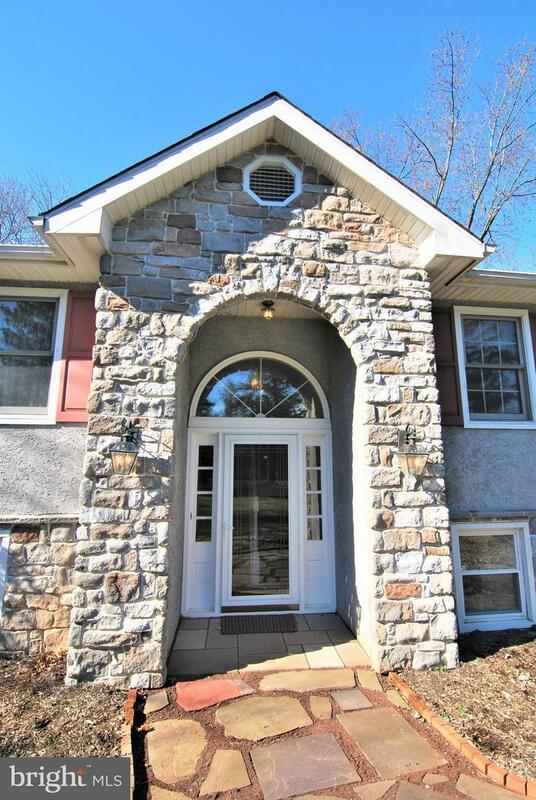 Welcoming Stone Arched Entryway! Inviting 2-Story Foyer with Huge Half Circle Top Window & Hardwood Floors! Enjoy an "Open-N-Airy" Versatile Floor Plan! Large Living Room accented with Glass French Doors to Huge Formal Dining Room with Bay Window, Crown Moldings & Hardwood Floors! Fantastic Gourmet Kitchen equipped with Plenty of Custom Cabinetry, Granite Counters, Gas Cooking, Double Bowl Stainless Steel Sink, Pantry, Cathedral Ceilings, Hardwood Floors & Slider to a Large Multi-Level Deck! Perfect for Entertaining All Your Guests! Enormous Master Suite with 9' Ceilings, Large "Walk-In" Closet with Separate Cedar Closet & Pampering Master Bath with "Claw Foot" Tub, Separate Shower Stall, Custom Antique Vanity & Tile Floors! Enlarged Hall Bath is appointed with a Custom Antique Vanity & Tile Floors Too! Fabulous Family Room appointed with Beamed Ceilings, Brick Fireplace & Parquet Hardwood Floors! Work from Home in this Enormous Office with Separate Mud Room Entrance! Laundry Room would make an Excellent Craft Room Too! 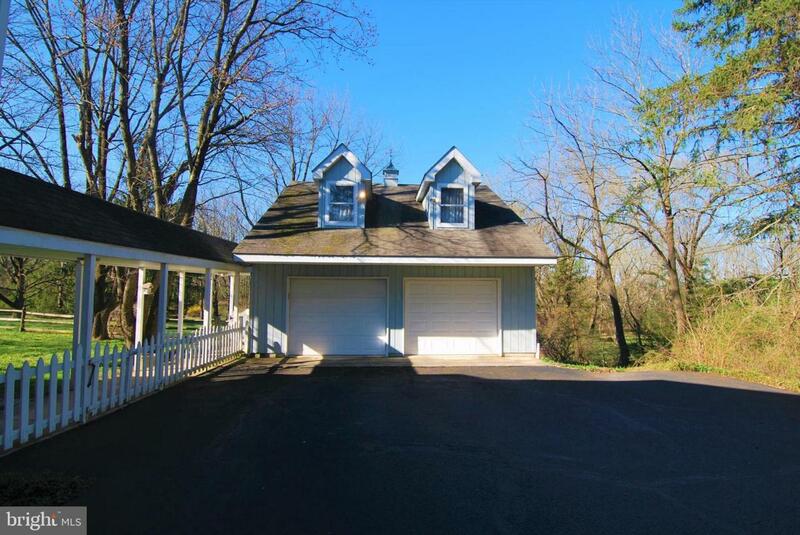 A Covered Breezeway connects you to an "Over-Sized" 26'X28' Detached Garage with staircase to an Additional 2nd Floor 26'X15' Storage/Loft! Great For Contractors, Hobbyists & Car Enthusiasts! Heat Efficiently with a Multi-Zoned Oil-Fired Hot Water Baseboard Heating System! "NEW" Central-Air Conditioning System in 2017! 200 Amp. Electrical Service! 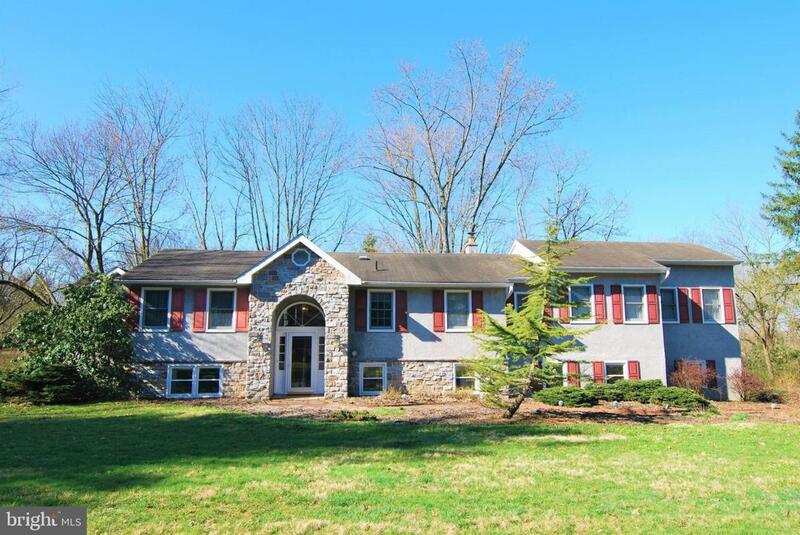 Located in the "Award-Winning" Central Bucks School District! And conveniently located a few short minutes to Lake Galena & Peace Valley Park! 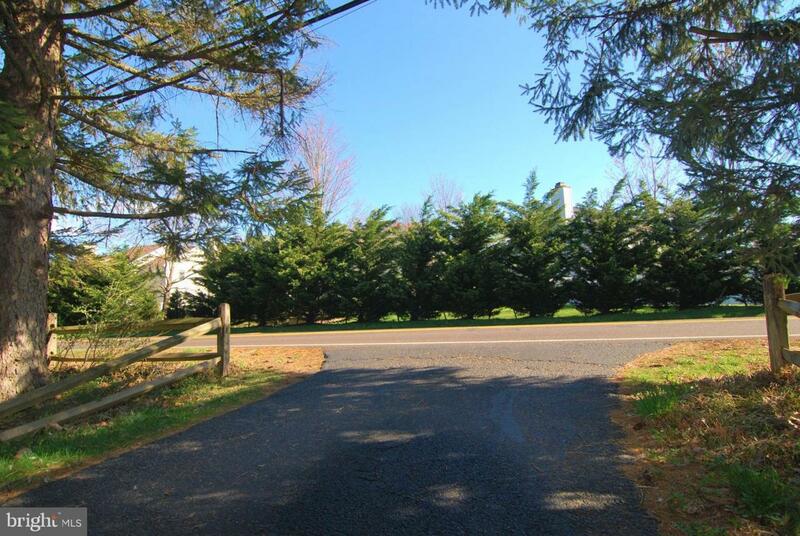 Close to Public Transportation, Stores, Restaurants, Train Station & More! It's A Peice of Your Own Paradise & A Great Place to Call "HOME"! Inclusions Kitchen Refrigerator Washer & Dryer All in "As-Is" Condition.